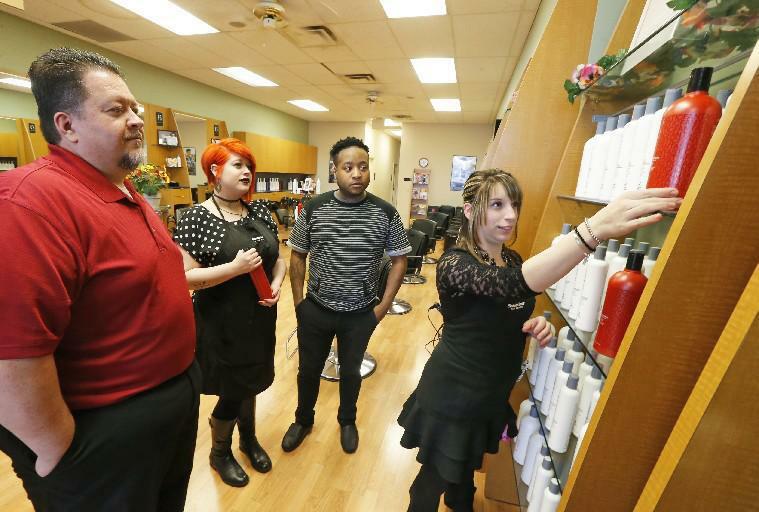 The Fantastic Sams hair salon in Amherst's Northtown Plaza is moving up the road to a Niagara Falls Boulevard retail plaza after its owners accepted a buyout of their lease. Michael Baer and his wife, who own four area Fantastic Sams franchises, had a lease that ran through 2023 with WS Development. But the Northtown Plaza's owner has eased out tenants that don't fit with its vision for the future of the transformed Sheridan Drive shopping center. So Baer and his wife accepted a buyout on condition they leave their shop, which employs six, by Sept. 15. Baer said he couldn't disclose the size of the payment. Baer is moving the salon to 1330 Niagara Falls Blvd., the Jasmine Thai plaza in the Town of Tonawanda, about 1 mile away, he said. The new salon will have entirely new furnishings and Baer hopes to have a seamless reopening in mid-September.